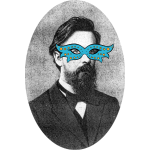 Portrait of the mathematician Andrey Markov with a mask. 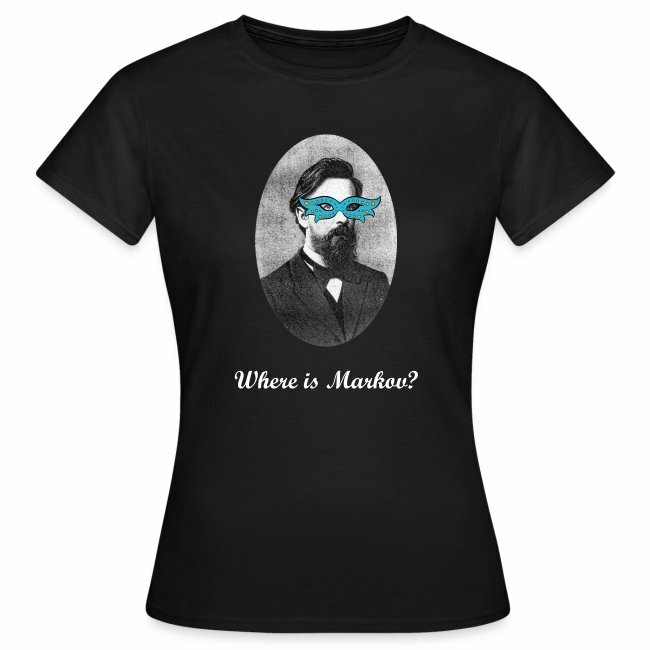 Where is Markov? 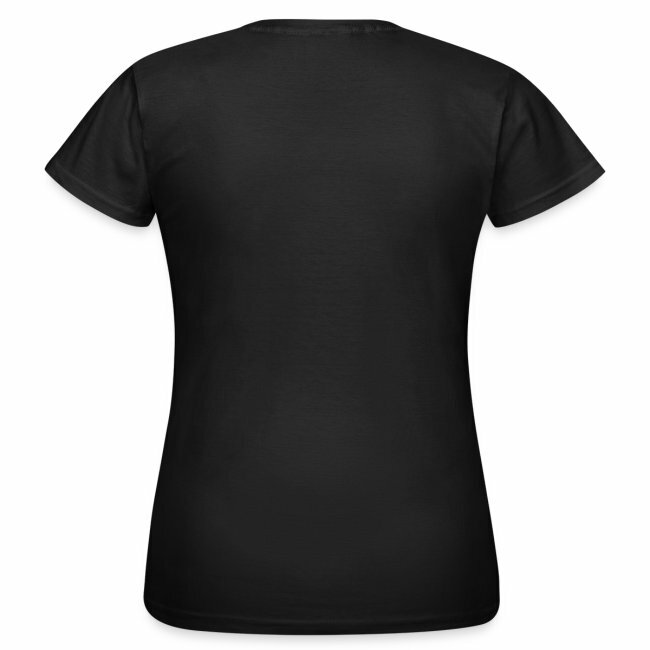 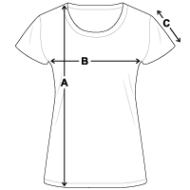 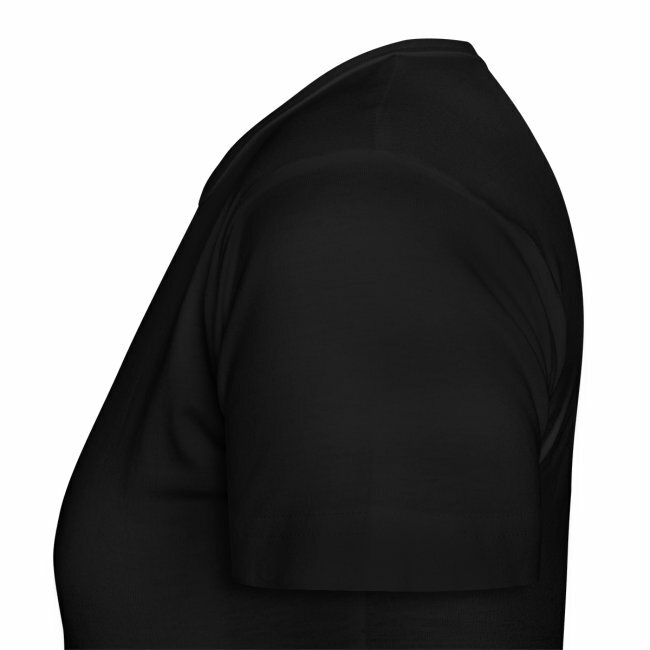 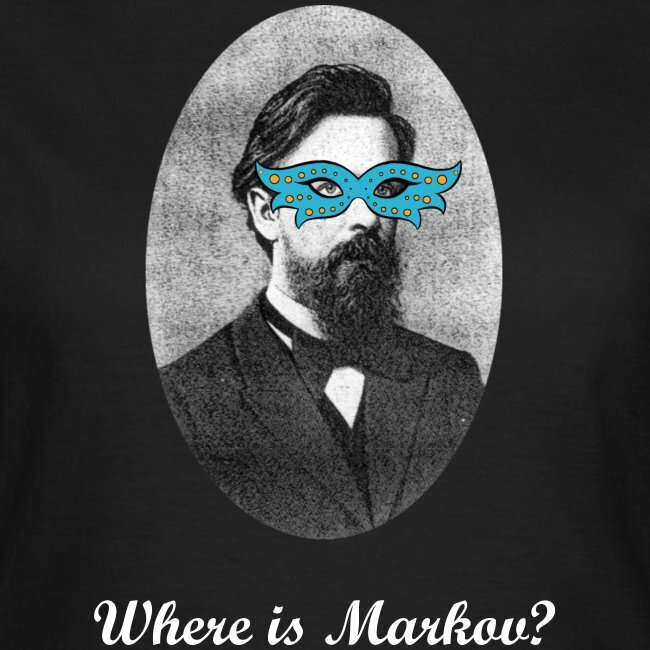 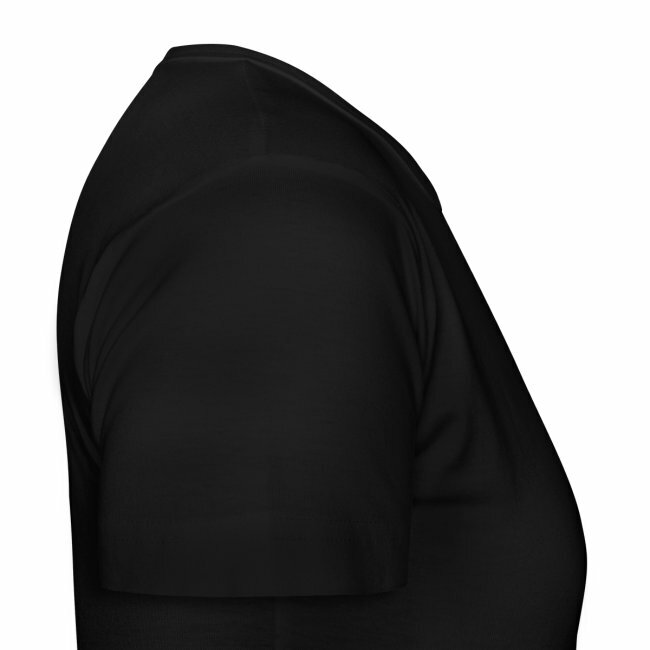 Markov is hiding again in this "HIdden Markov Model" t-shirt.